The underneath of the heel, towards the inner side, is where the pain of plantar fasciitis (Policeman’s heel) is commonly felt. It may start gradually or come after injury or overuse. Ten percent of people get this at some stage in their life, and notice that they hobble on rising from bed, but then warm up. The pain may return after prolonged standing or walking. Sometimes the pain is further down the arch. Most patients with plantar fasciitis that persists for more than a few weeks are helped by the right sort of Physio stretches – for the calf and for the toe/arch. Stubborn cases (more than a few months) require careful assessment, often an ultrasound scan and then the right treatment can be selected. Shockwave therapy is highly beneficial in most cases. The exception tends to be where an overly tight calf muscle is causing extra strain on the foot all the time. A small calf release operation may therefore be recommended if diligent stretching does not improve symptoms. Expert assessment and, if needed, an ultrasound scan, is available all in one visit via our unique One Stop Heel Pain Clinic. 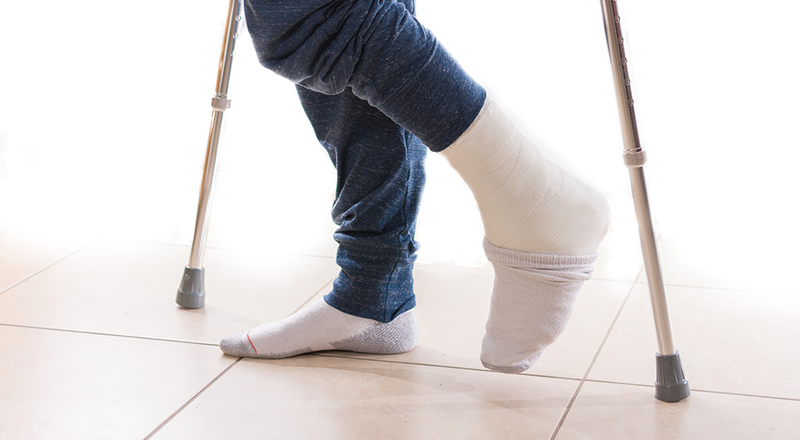 Through wear and tear, or repeated sprains, the tendons passing behind the outside of the ankle and heel can split, fray or slip out of place. This causes pain, swelling and difficulty walking. Increasing sporting activities or training can cause the condition. Skiers are frequently affected (overuse with “edging”) and people with naturally high arches are also prone to peroneal tendon wear and tear. Treatment options include modifying or reducing sports, and physiotherapy. 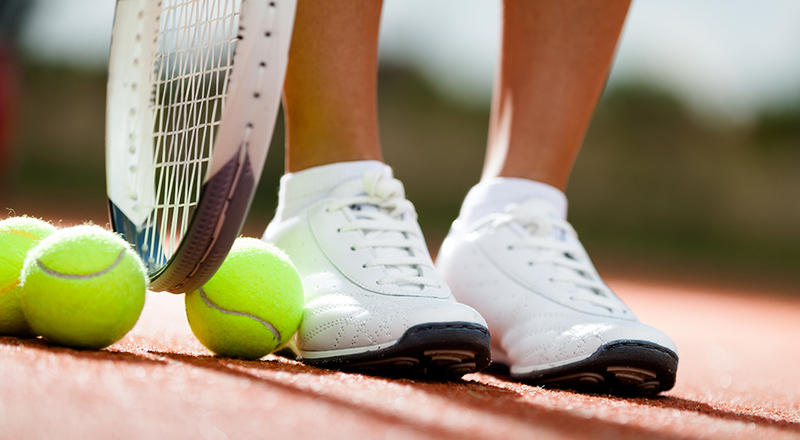 Orthotics to correct the foot posture or even an ankle sports splint may be beneficial. Sometime surgery to tidy up (debride) the damage is needed. The tendons run in a tunnel and are kept there by a special ligament (the retinaculum), which is like a seatbelt holding them in place. If the “seatbelt” has been damaged then the tendons may pop out from behind the bone or click, by dislocating. An operation is usually advised to repair the retinaculum in this situation because natural healing is generally poor. After surgery the ankle is placed in a plaster cast for 6-8 weeks before physiotherapy is commenced. Tendons are “sinews” running from the end of muscles to bones. They act as a rope on which the muscle pulls to move the bone. (Ligaments are similar but are to hold 2 bones together, and so do not have a muscle on one end). Injury or wear and tear to a tendon can cause pain, swelling, redness and walking problems. Sometimes this may be misdiagnosed as a skin infection (cellulitis). Typical causes are wearing incorrect sports footwear (training errors) and being ill-prepared for a particularly intensive training programme (overtraining). Heel spurs can occur on the back of the heel where they are part of a combination of problems arising where the Achilles tendon meets the heel bone. 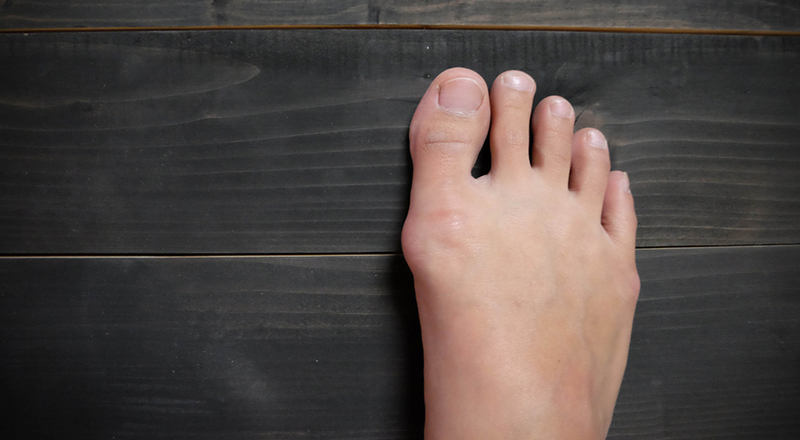 Spurs under the heel are often blamed for “policeman’s heel”, another name for plantar fasciitis, but this is really a problem with the ligament that supports the arch of your instep. The ligament and tendon problems near these spurs can be difficult to resolve without a proper assessment and accurate diagnosis. Our specialist Heel Pain Clinic has unrivalled expertise in this field. After a year of frustration and immobility I was able to enjoy my first walk with my dog this week – thank you.